Is the 'dad' in your life a master at the grill? Does he wax poetic while standing proudly above his weber kettle? Does the smell of charcoal and open flame bring a smile to his lips? If so, then this book will quickly become his most prized possession. Chock full of recipes and advice for creating the most sizzling barbequed treats and looking cool, calm, and confident while wielding the tongs, Dads of all ages will appreciate the humor of this book. 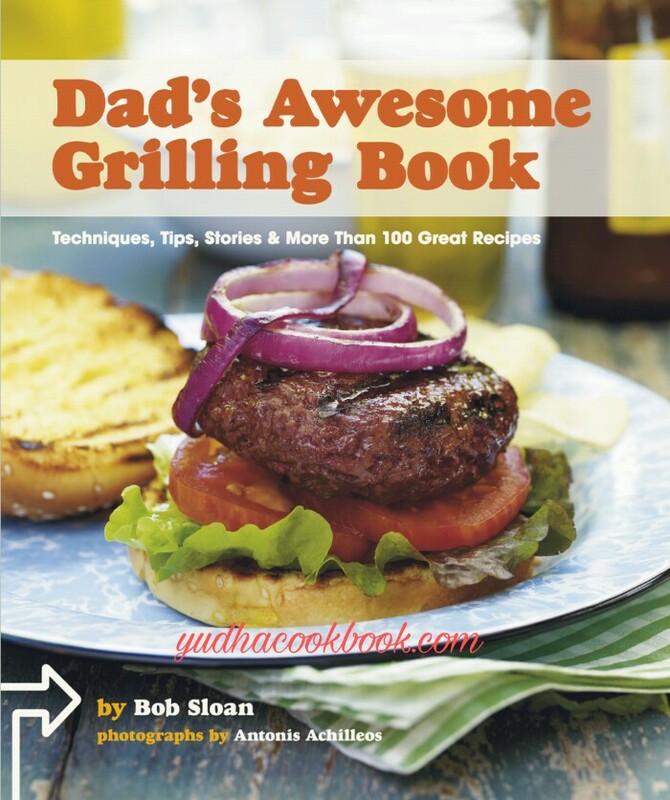 And with more than 100 recipes for Dads of all grill-levels, the rest of the family will benefit from these succulent and varied flame-fired meals.